This exclusive package is brought to you by Onlinecarstereo. 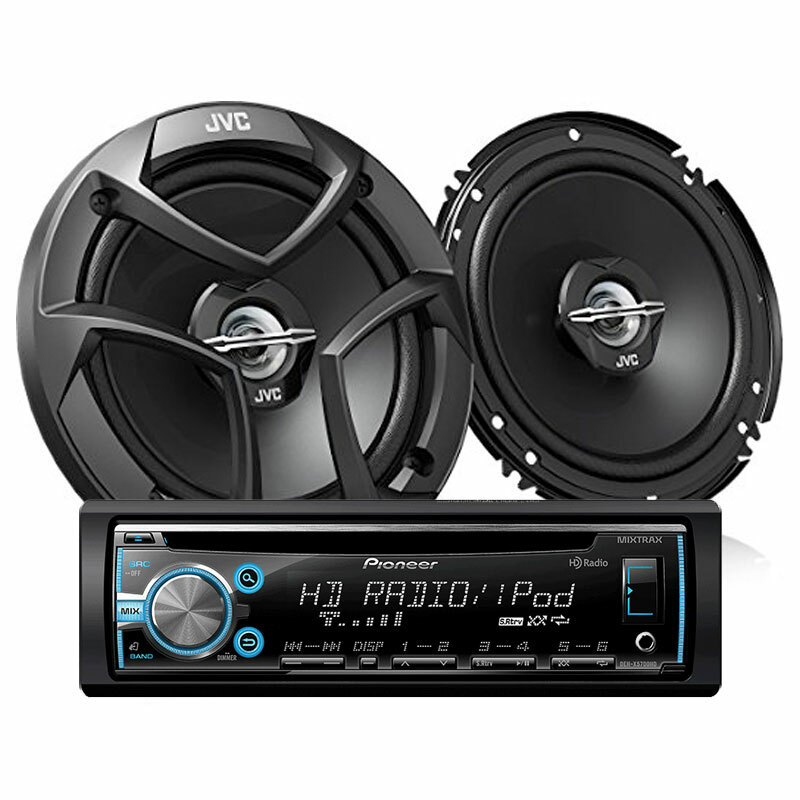 We have put together this bundle to kickstart your vehicle to the path of excellent car audio. Onlinecarstereo is an authorized retailer of PIONEER and JVC car audio products. We source our inventory straight from the manufacturer in California so you know you are getting original PIONEER and JVC merchandise with all the necessary warranties. We always strive to provide 100% customer satisfaction and after market service.